how to easily memorize pieces. How To Learn Piano 16 Times Faster... Want to get the most out of your piano lessons and practice? Then check out the helpful tips and insights in this article that will have you playing like a pro in a matter of weeks. Piano video: Warming up for practicing / playing the piano. 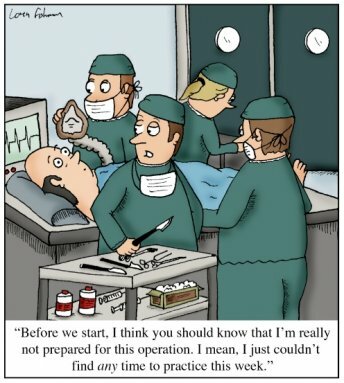 Do you need to warm up? And what are the most effective warm-up exercises? How to memorize piano music, pieces & songs like a professional pianist. 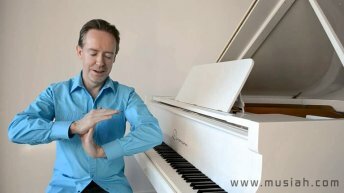 Learn great techniques and professional tips like how to note the harmonies, the sequence of physical movements, memorise by ear, go silently through the sheet music with your eyes closed, prepare for distractions during performances and more. 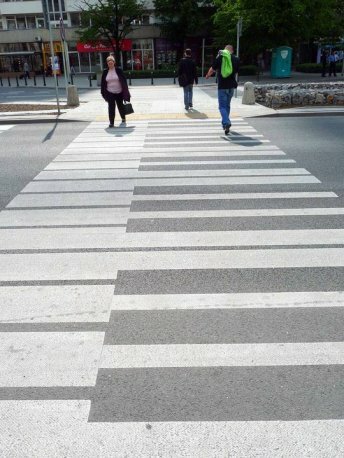 Did you know that there’s a guaranteed way to achieve greatness at playing piano (or any musical instrument)? Discover the secrets of the greats from research carried out at the Berlin Academy of Music. 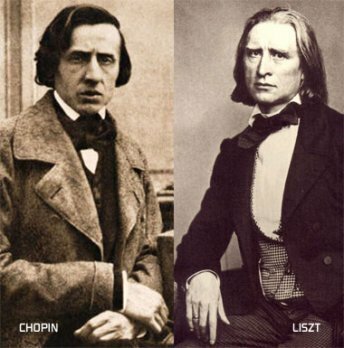 Learn lessons from the greatest pianists in history. And discover why AI Piano Lessons can help you learn faster. Piano Practice Tip: This article reveals a great tip you can use to encourage your child to practice piano. 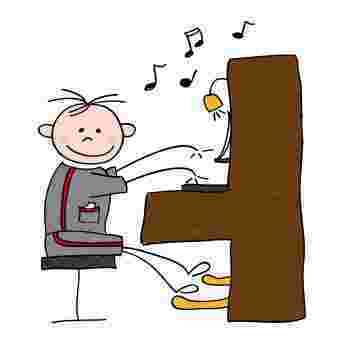 Young students who do well in their piano lessons tend to have one thing in common. Discover what it is. 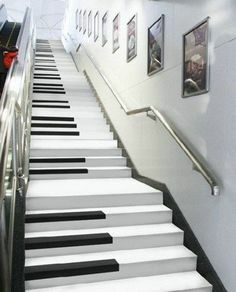 What Is The Best Way To Motivate Students To Practice Piano? 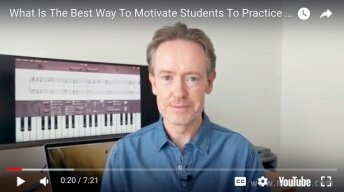 In this video, I share 8 of my top tips for motivating students to practice piano. It’s good practical advice that can be used by anyone. Whether you’re learning piano with Musiah or elsewhere, I encourage you to consider these tips, and hopefully some of them may be of use to you. Increase your speed at the piano: Learn the best way to build up your ability to play pieces faster and with no mistakes. This article includes Practice Tips such as Untimed Practice, how to combine both hands reliably (after separate hand practice) and more. 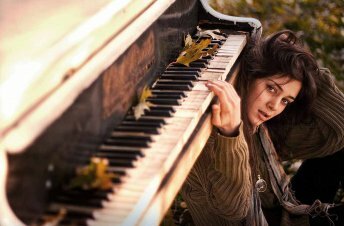 What Else Should I Do To Supplement My Piano Lessons? 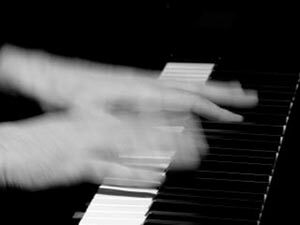 Why Play Piano With The Correct Fingers? 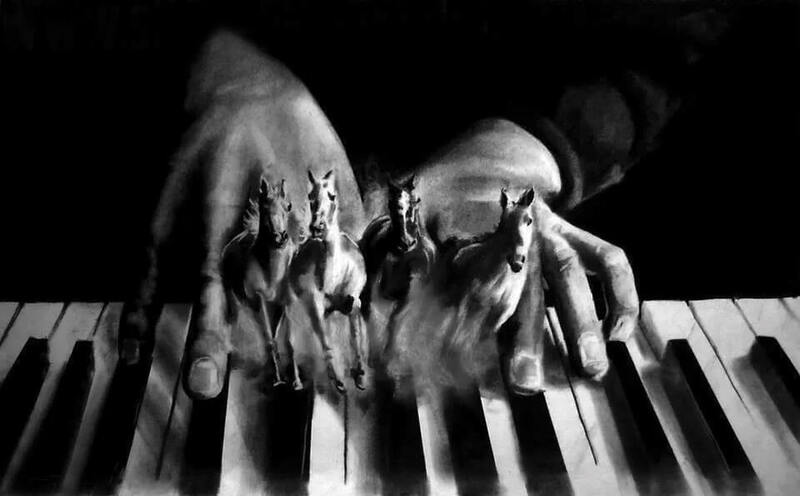 This article explains the benefits of using the correct fingers when playing piano, what the finger numbers on the sheet music are really teaching you and how this helps your playing. How Much Should You Practice Piano? How much is the right amount of time to spend practicing piano each day? And is the answer the same for adults and children? In this article, learn the ideal amount of practice time for adults and kids to make the most of your piano lessons. In this article is an email trail between me and an adult student who was struggling with piano performance anxiety. It addresses the issue in some detail, and while the advice therein is tailored to students using the Musiah piano lessons software, the principles behind it apply equally to piano students generally. 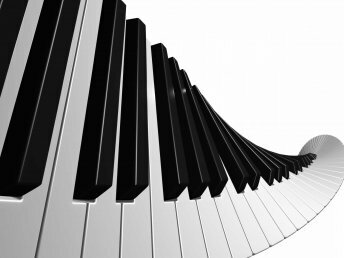 Piano Practice Vs Playing — Do You Know The Difference? 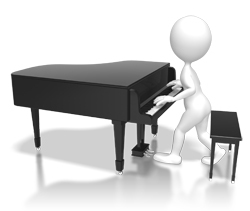 Do you know the difference between piano practice and piano playing? 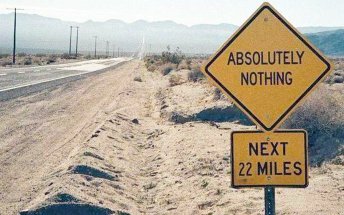 It’s not so much a given activity as your approach to that activity that defines whether it really is practice. In this article, learn how to hone your 'practice radar' so you will make the most of your time at the piano. 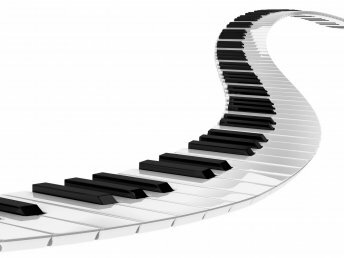 On your piano lessons journey, it’s perfectly normal to occasionally hit a stumbling block. Perhaps it’s a timing challenge or coordination between the two hands. 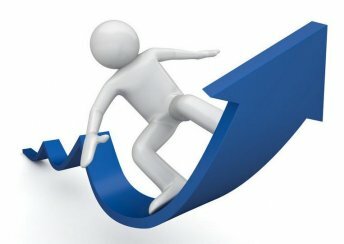 Whatever is tripping you up, this article gives you step by step options to help build up your skills and confidence to overcome any challenge. 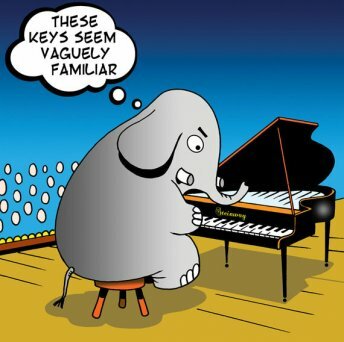 Do You Have To Count Out Loud When Practicing Piano? Struggling to count out loud while practicing piano? 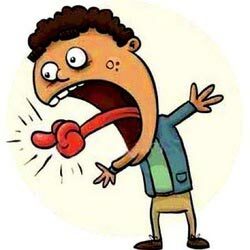 This article contains tips to help you master this essential skill and examines the question “Can swearing while counting aloud as you practice actually help you improve your timing?” You might be surprised. 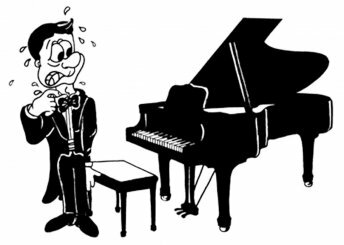 Piano Practice: Which Is Better — 30 Minutes Or Just 10 Minutes? How much should you practice piano? Achieve your practice goals and reach your full musical potential in less time with this incredibly simple practice strategy. 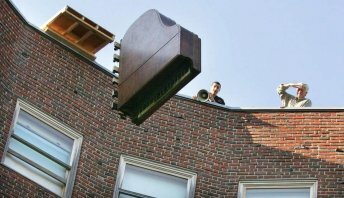 Piano Scales — Are They Necessary? 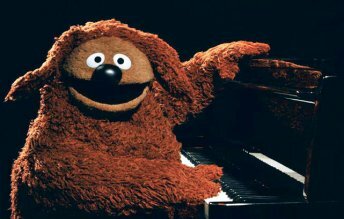 Should I Look Down At My Hands While Playing Piano? 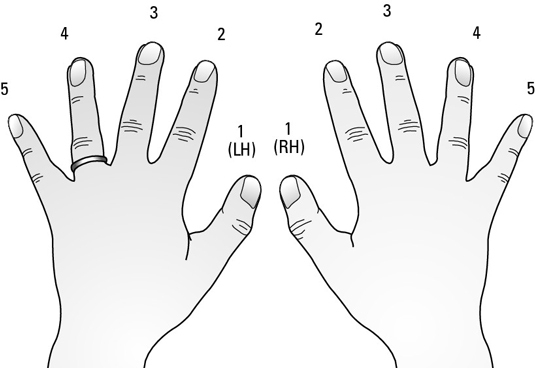 Should you look at your hands while playing piano? Is it a good or bad habit? Should you look at the sheet music all the time? 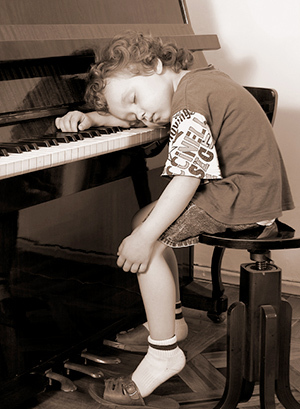 This article answers these and many more age-old questions about learning piano. Why Practice Piano When You Can Have A Perpetual Lesson? Learn how Musiah’s perpetual piano lesson guided learning environment alleviates the challenges of traditional solitary piano practice. And discover why many students, especially kids, ‘hate’ practicing piano and what you can do about it. 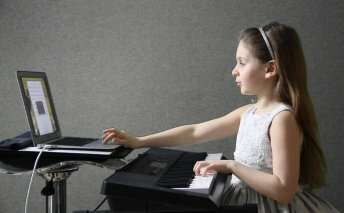 Piano lessons with a difference: In this article, piano teacher and Musiah Inventor Brendan Hogan discusses how the piano teaching method used in the Musiah piano lessons contains, among other techniques, a system for rapidly learning and memorizing a piece of piano music. This technique can be used by all piano teachers and piano students to greatly enhance student progress. Before you start videoing yourself or your child playing piano, here are a few basic things to consider.